For those of you with bad or poor credit, Hippo Leasing wants to offer you the chance to get accepted and lease a Honda. 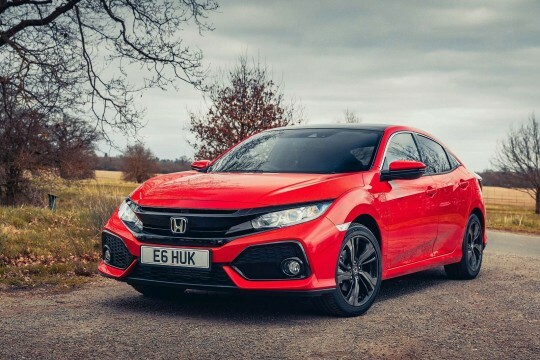 Our range of Honda cars include the Honda Civic and the Honda CR-V. Browse through and choose the right car that will suit your needs. Once you have done that, enquire with us and our staff will attempt to find you the right bad credit car leasing agreement available.